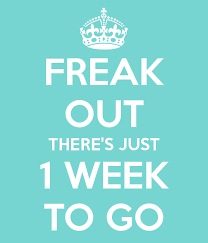 With just over a week until the end of iAniMagic 2015 | The Living Light Box, it’s time to get to into the hard work getting your audience to fall in love with your story. There’s a number of techniques and skills you can use to your advantage, but making them all come together is easier said than done. With that, here are some final tips to spur you on in these final days! Color scheme is a central theme in any storytelling experience. From novels to films, color choices help the audience understand the underlying themes and what is trying to be expressed in a particular setting. Use color to condition your audience and tell a story between the lines. The video below will show you how color is used in some of your favorite movies. 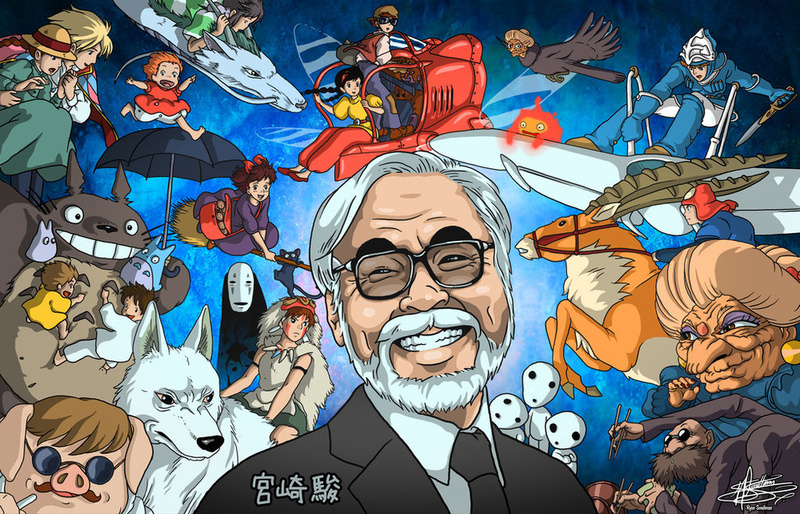 Hayao Miyazaki is famous for his ability to create characters with whom we can relate. Whether it’s Chihiro, Nausicaä, Kiki or Ashitaka, the characters are built to be whole. Faults, strengths, little quirks and habits come together to create a character that is believable and ultimately captivating. These details are what create the lasting impressions that have affected so many animators today. Watch the video below to see more on how to build memorable characters. Not all stories are linear. Knowing the kind of story you want to tell opens up tons of possibilities for the way you tell it. Do you want your story to come full-circle or do you want a false start? Choosing your storytelling technique will greatly affect the way your audience connects with your characters and how they react to your story overall. Consider some examples such as the Song of Ice and Fire series by George RR Martin or the film “Memento” to see which type suits your story best. Click here for a list of storytelling techniques. Typically, plots tend to revolve around the same cycles. Namely: Hero seeks change; Hero encounters obstacle; Hero overcomes obstacle; and conclusion. 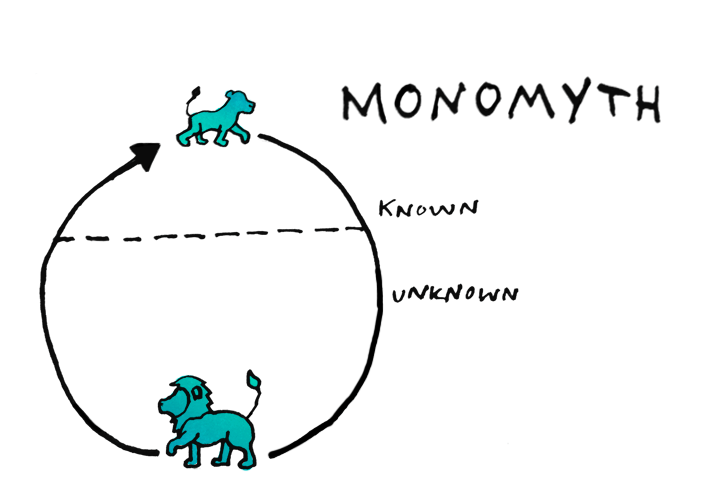 In other words, the Monomyth storytelling technique (see above). While this style is immensely popular, and for good reason, don’t be afraid to venture into unknown territory. Sometimes the unexpected conclusion is the best one. Play around with different options and see what works best. iAniMagic is the perfect opportunity to test out all of these tips. Use Facebook and Twitter to see how the audience reacts to the short animations you create and keep tweaking until you have a masterpiece! The contest has already started, but you can get started today and submit as many times as you like before December 6th, 2015. Click to submit your animation to the Living Light Box!